Batzarro is the twisted doppelganger of the fearless caped crusader, Batman. With his evil smirk and upside-down Batman glyph, there’s no mistaking him for our hero. 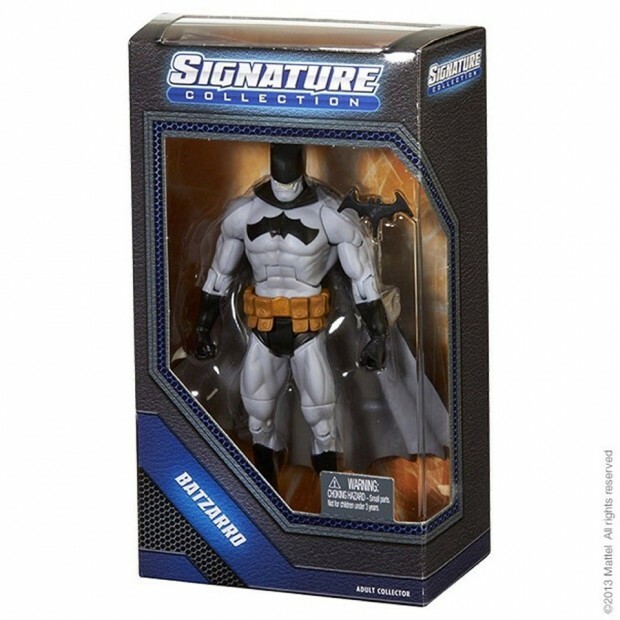 But you can get your own awesome Batzarro fully articulated collectible figure, standing over 6″ tall. 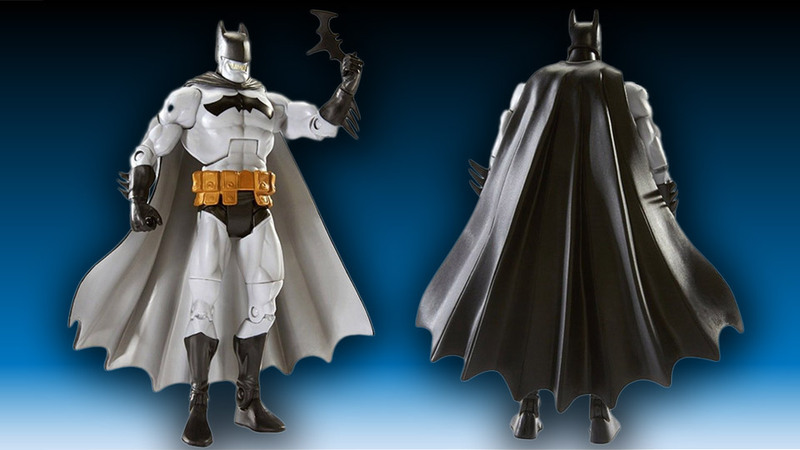 He comes with an eyeless cowl, an all-new spiked cape and his own upside-down utility belt.